Today, in followup to the recent post describing the national goals of the Forest Service’s Forest Stewardship Planning (FSP) Program, I’m focusing on FSP for private forest landowners in the Pacific Northwest. Though public lands make up the majority of forest land in both states, private nonindustrial forests comprise 23% and 29% of the forest land base in Oregon and Washington, respectively. Timber from family forest lands has increased in importance since the mid-90s when their harvest levels started exceeding that of national forests. 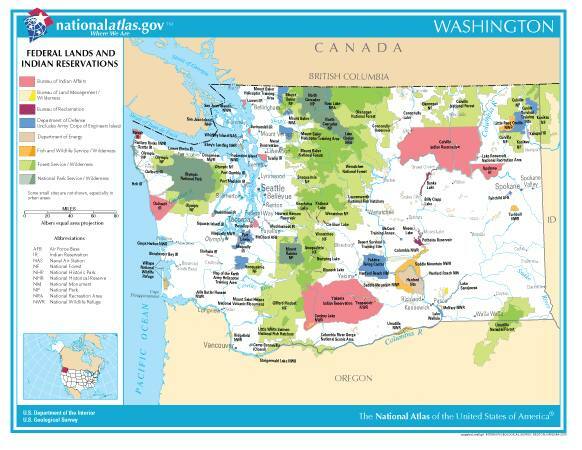 Like all forests, privately owned ones provide far more than simply timber - wildlife, water, and clean air to name just three - and throughout the West they are often key to connecting protected public lands because of their location in the lowlands, where most settlement has occurred. As in much of the U.S., both states are losing private forest lands to housing development. Private forest lands play a critical role in federal, state, and private efforts to bring back salmon. Each year, salmon must make their epic spawning journey from the ocean back to their natal streams in the higher altitude national forests. But to get there, most must pass through zones of private land that separate the sea from the mountains. Working closely with state and federal agencies, Andrew Perleberg is an Extension Forester with Washington State University. 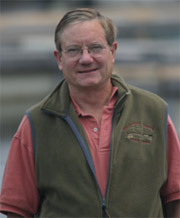 Perleberg helped to create coached planning in the early 90s. He says it removes forestry educators from the “here’s how” role and turns them into consultants helping landowners to define what they want. “Coached planning involves nine weeks worth of formal classroom learning, taught by experts from foresters to soil scientists, along with field trips to each landowner’s property. Our goal is for every student to become the expert of his or her own property,” concludes Perleberg. Dave Konz, who took Perleberg’s class 10 years ago, is an exemplar coached planning grad. With his sister and their parents, he runs the K Diamond K Ranch in eastern Washington: a 1600-acre dude ranch with about 1200 acres of timber. “Before I began the process, we had ou r timber cruised (value estimated). That little bit of knowledge helped me a lot. 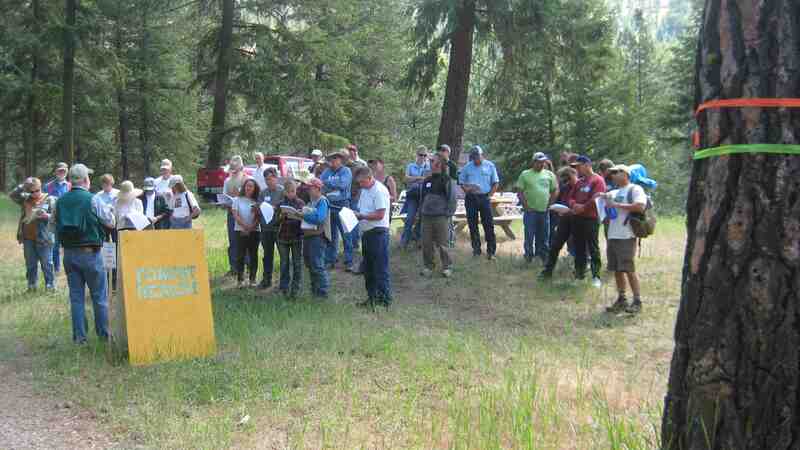 The coached planning hit every aspect of forestry and how to manage your timber,” recalls Konz. “What did I start doing differently as a result of my management plan?” Konz echoes my question. “I had to intensify my thinning practices. The previous method I’d been using to harvest firewood and timber would only get a couple of hundred acres done over the long haul. Meanwhile, our biggest fear is wildfire. We realized we needed to hit the forest hard to create a fire boundary on our property lines adjacent to the Colville National Forest. Konz points out that his management has also become more intensive. In the past 12 years, some places have required treatment three to four times. “There are certain areas we really want to make into a park-like setting,” says Konz. “Aesthetics are very important. To make it more beautiful, you remove debris and plant native grasses to benefit wildlife. In turn, wildlife have become more abundant than in the years prior to thinning: deer, turkey and moose have moved in.